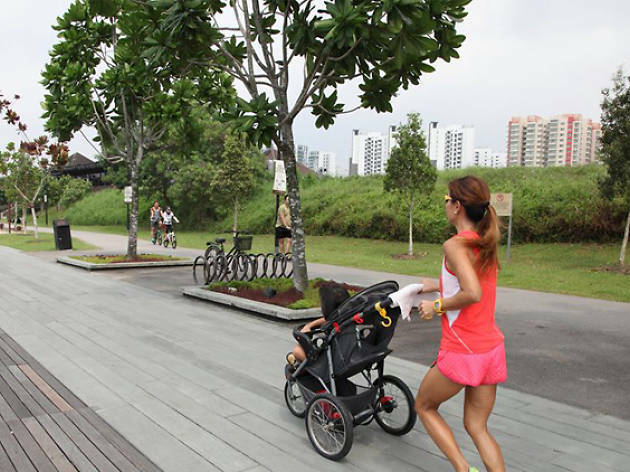 Inspire fitness and healthy living in your kids by signing up for the inaugural Stroller Race Singapore. It’s the only sporting event that allows the entire family to compete as a team – yep, even the stroller-bound toddler. And even without a pram, there’s the Kids Dash event to look out for. All those times when you had to chase after the children is finally going to pay off.